SINGAPORE, 24 JANUARY 2019 – When it comes to big-game experience, Barry Maguire has a fair share under his belt. The new Geylang International signing, who was officially unveiled earlier this week, has played in the top flights of the Netherlands, Ireland and Norway, as well as represented the first two countries at youth international level. Now 29, Maguire has moved to Asia to play for the first time and hopes to put his experience to good use in the Singapore Premier League (SPL) with the Eagles. “We’ve got a young team with a lot of young players and it’s my job to help the young players perform better,” the Tiel native told the official SPL site from De Palma Hotel in Shah Alam, where the team is based for their pre-season tour of Malaysia. 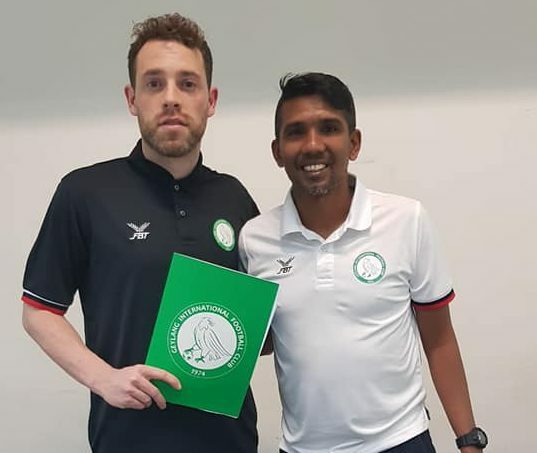 A central midfielder who scored four times for Irish side Limerick last season, Maguire is Geylang’s second foreign signing alongside the retained Yuki Ichikawa. Maguire is the first Dutch player to play in the SPL since former Netherlands Under-21 international Khalid Hamdaoui turned out for Woodlands Wellington in 2013. 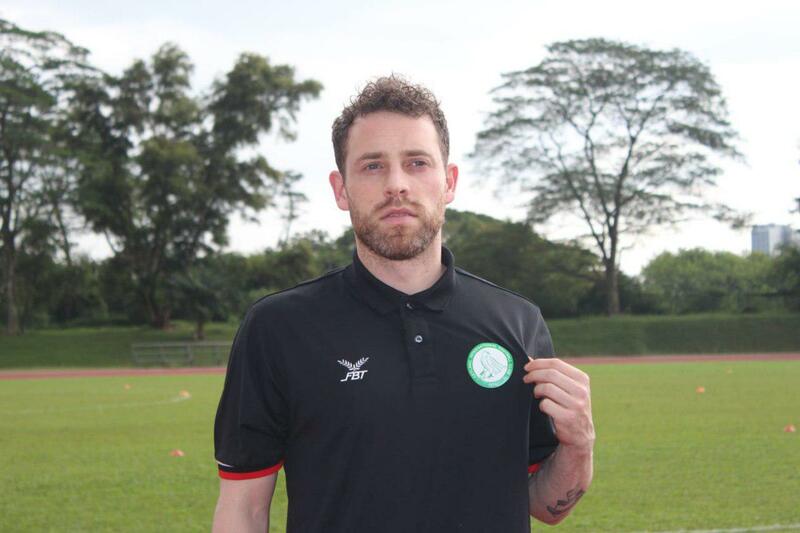 It might be his first foray into this region, but Maguire is confident he can be an “important” player at Geylang. Scoring the final goal in FC Utrecht’s 4-0 home victory over Celtic in the 2010-11 Europa League play-offs was one of Maguire’s career highlights, while he also has fond memories of playing against Liverpool and Napoli in the competition’s group stage that season. The 1.8m-tall player has got stuck in straight away with his new side – after arriving on Saturday, Maguire departed with Geylang on Tuesday to Kuala Lumpur and played in a friendly the same night. Mohd Noor Ali’s men will begin their 2019 campaign against defending champions Albirex Niigata (S) on 2 March and Maguire cannot wait to get started. “It’s a whole new team, a lot of young guys and I think we can do really well but it’s also totally new for me in Singapore, so I have to see how the league is and how the teams are,” he said. The 2019 SPL season kicks off with the Community Shield on 23 February – more HERE!